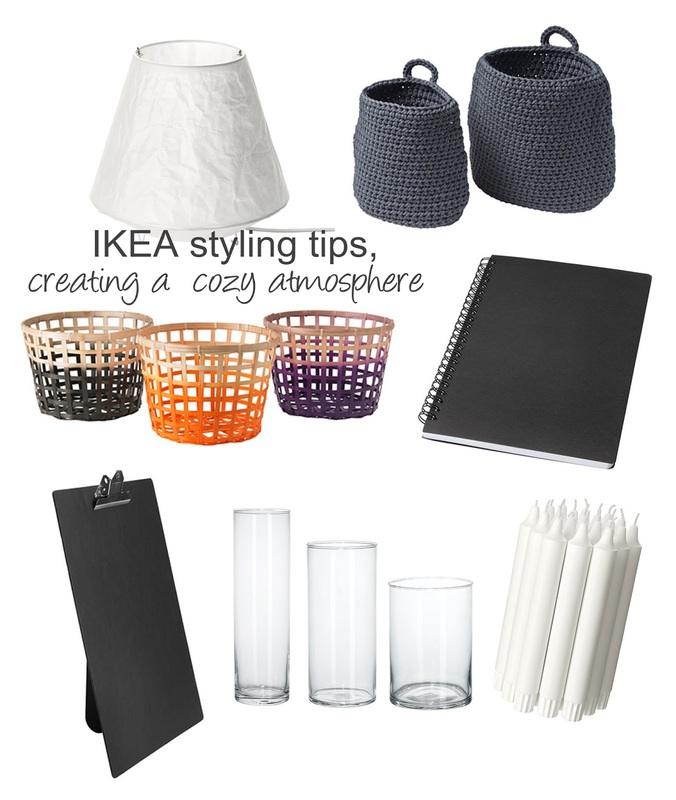 but we all have little piles of clutter and books around the home that would benefit from a little styling. 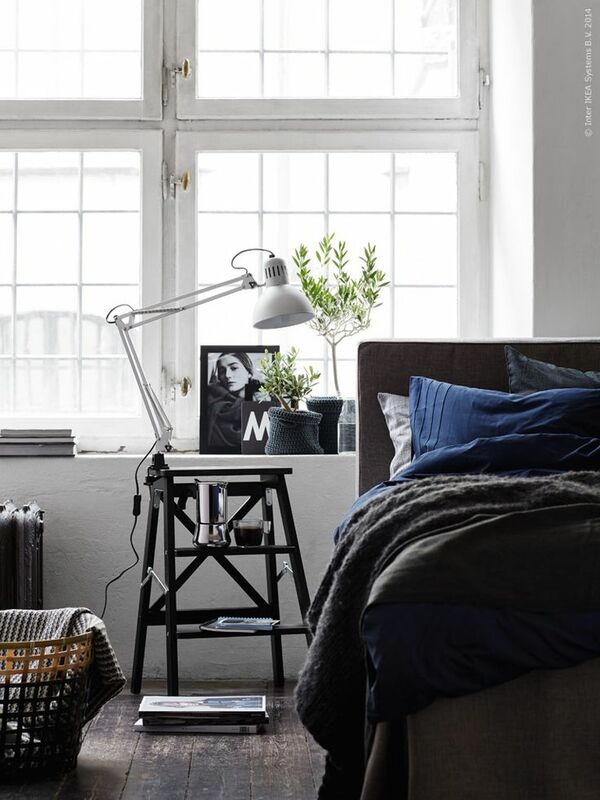 I love how stylist Pella Hedeby has topped off a little pile of books with a small side lamp, and added some fairy lights gently draped over the clip board, then placed a selection of items together in the bowl to keep them all together, a home for everything. In the above collection of photos by Johanna Bradford, its all about collections, collections of books, and bottles grouped together, with the added benefit of a basket for storage of things you don't want on display, practical and aesthetically pleasing. In this photo above styled by Frida Eklund Edman, I just love the collection of twigs and feathers in a glass vase, so simple yet so eye catching.